Bringing a pet into your home provides an opportunity for your family to grow. The challenge is ensuring that your pet remains healthy and active by providing the right care and treatment for his or her long-term needs. In some situations, you need to seek a veterinary surgeon in Tucson to address the risks to your pet's health. 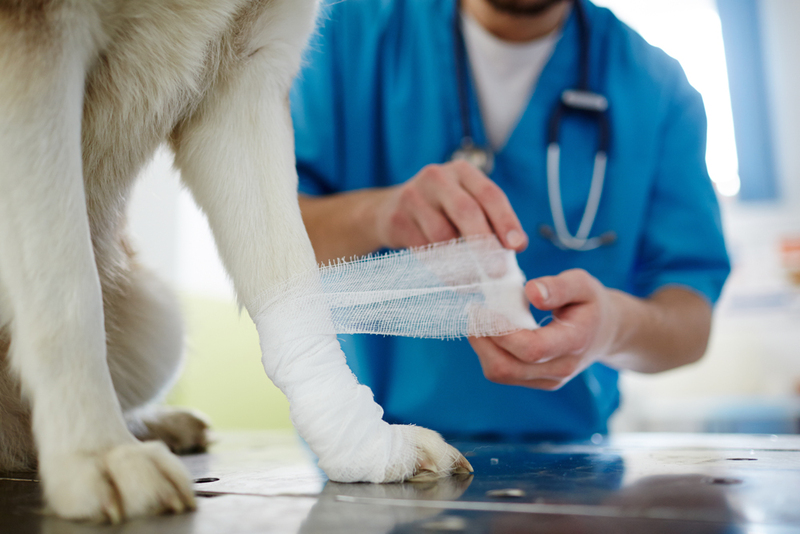 Dr. Singer provides a variety of treatments and procedures for your pets. As a mobile veterinary surgical practice, we have the ability to provide care in a location that fits your schedule and preferences. On the morning of the procedure, do not feed your pet. Ideally, you want to avoid feeding your pet after 10 pm the night before the procedure and only give your pet small amounts of water until 6 am on the morning of the procedure. Feeding your pet may result in delayed treatments. Groom and clean your pet before the procedure. By ensuring your pet is clean, you limit the risk of infections. A veterinary professional may recommend specific cleaning instructions for some procedures. If a sickness develops and does not relate to the treatment, then report the sickness to the veterinary surgeon. Do not ignore the symptoms or sickness, since it may increase some health risks to your pet.